Fully Escorted, Includes Admission Fee. Chinese and English Speaking Tour Guide. Enjoy the rides and attractions, including “Toy Story Midway Mania”, California Screamin”, and “The Twilight Zone, Tower of Terror”. In addition, take an exciting ride in “Soarin' over California” a simulated hangglide over the Golden Gate Bridge, canyons, vineyards, orange groves and the Pacific Ocean. In the evening, watch “ World of Color”, a musical spectacular of lights, dancing fountains, fire, fog, lasers, and HD projections on screens of mist. 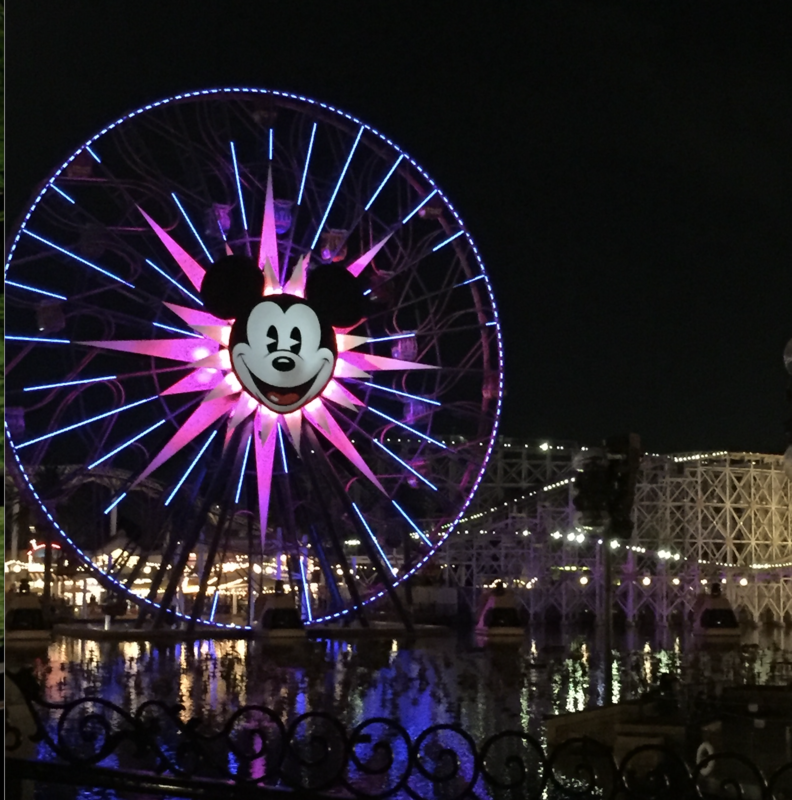 During Jun.-Sept. Request Transfer from Disneyland Late at Night for an Additional Fee of $15.